A decade’s worth of work by three teams of scientists came to the conclusion that there is an “acceleration” in sea level rise causing flooding in coastlines around the world, according to Climate Central. The findings show that it’s a result of global warming, but what’s alarming is the severity of it. 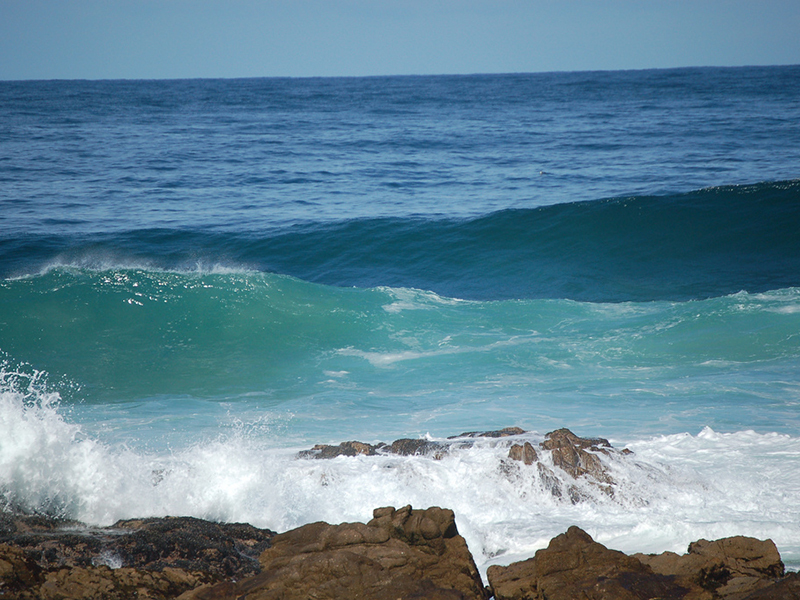 Due to the effects of ocean cycles, volcanic eruptions, among other phenomenons, sea levels change and vary around the world. For more information, visit ClimateCentral.org. 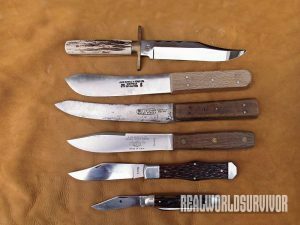 Learn about coke classic and fixed hunting knives of the 19th century.